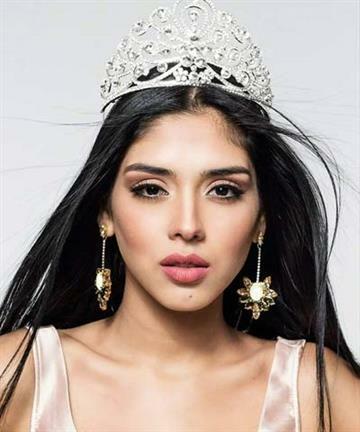 Miss United Continents 2018 (Miss Continentes Unidos 2018) will host its coronation night on 22nd September 2018 at Simón Bolivar Guayaquil Convention Center (Centro de Convenciones de Guayaquil Simón Bolívar) in the city of Guayaquil, Ecuador. Check here for live updates, information and results. At the event of Miss United Continents 2018 Best National Costume held few hours ago, thirty three contestants paraded in their costumes. Miss United Continents China 2018 Wenjing Zhang won the award. 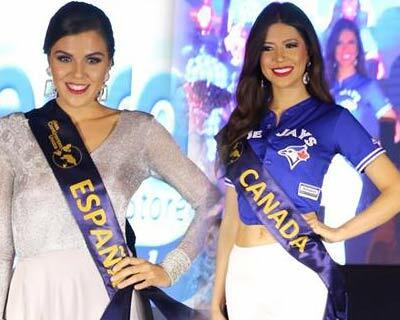 Miss United Continents 2018 aka Miss Continentes Unidos 2018 organized its official presentation of candidates just hours ago where the delegates were presented to the media as they walked the stage in swimsuits and cocktail dresses. Eaint Thet Hmue was announced Miss United Continents Myanmar 2018, the representative of Myanmar for Miss United Continents 2018 to be held in Ecuador later this year. 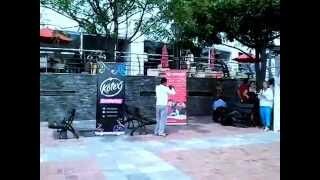 She is very talented, qualified and experienced and thus a tough competitor. Biw Nantapak Kraiha is the new Miss United Continents Thailand 2018 and will represent Thailand at Miss United Continents 2018. She was the third runner-up at Miss Grand Thailand 2018. 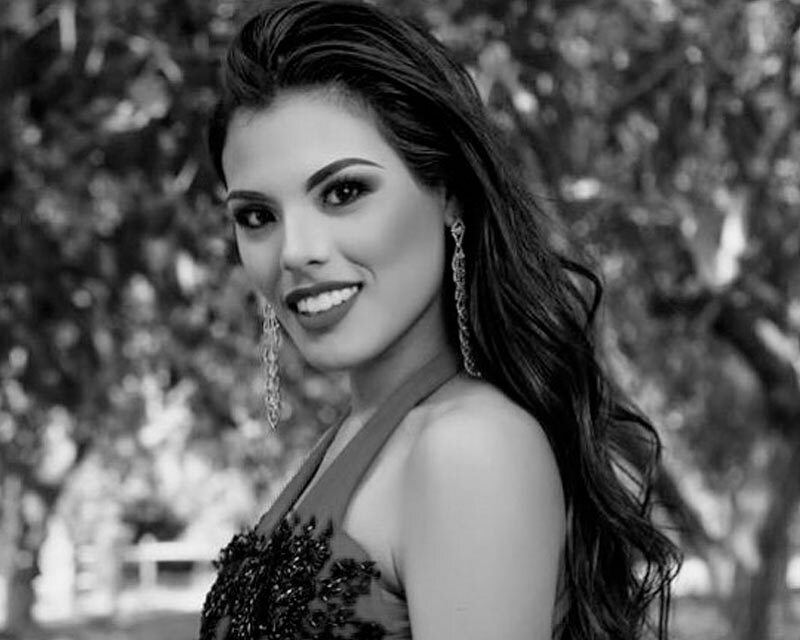 Gleycy Correia was announced as the official delegate of Brazil for Miss United Continents 2018. She will be representing her nation at the international platform on 22nd September 2018. 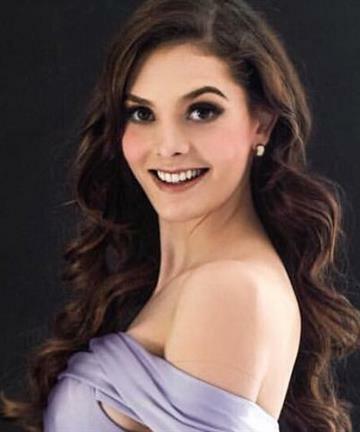 Karina Kiseleva has been announced as Miss United Continents Belarus 2018 recently by the official Miss United Continents Organization. 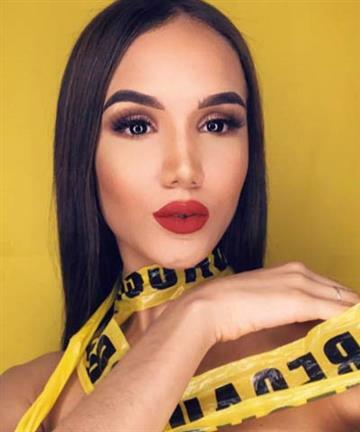 She will be representing Belarus at Miss United Continents 2018. 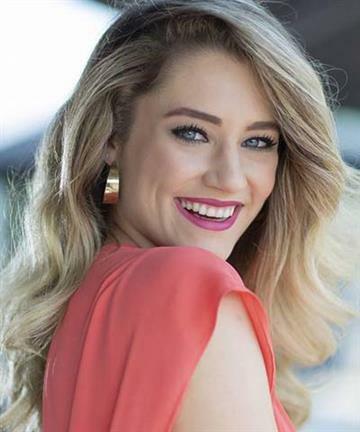 Simone Gadegaard Andersen (Age – 19 Years/ Height – 174 cm) is the official representative of Denmark at Miss United Continents 2018. At Miss Denmark 2017 (Miss Danmark), Simone was titled the second runner-up. 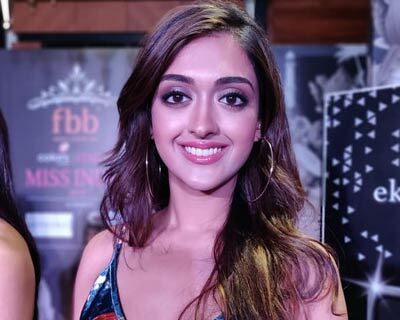 Gayatri Bhardwaj (Age – 22 Years/ Height – 170 cm) was appointed Miss United Continents India 2018. 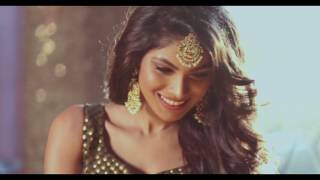 She placed in the Top 5 at the Miss India 2018 pageant and will now represent India at Miss United Continents 2018 on 22nd September in Guayaquil City. 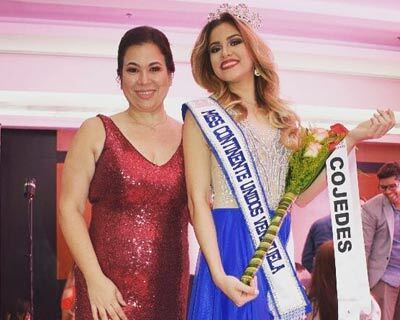 Lolimar Perez of Ciudad Guayana was crowned Miss United Continents Venezuela 2018 on 23rd June 2018 during the finale of the event at the Pestana Suite Caracas Hotel. 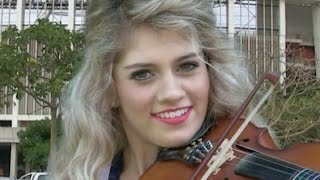 The 21-year-old, Lolimar is a student of Social Communication in Bolivar city. 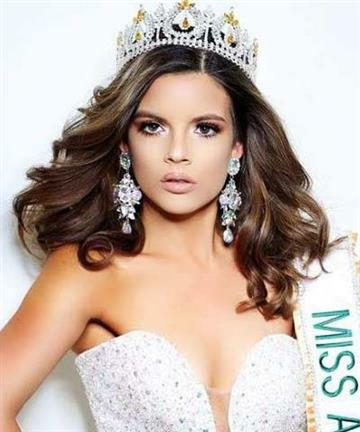 Miss United Continents France 2018 Manon Perrein (Age - 21 years/ Height - 171cm) and is a fan of fitness and the beauty events. 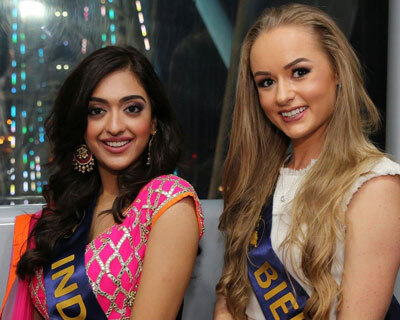 Find out more about the beauty queen here. 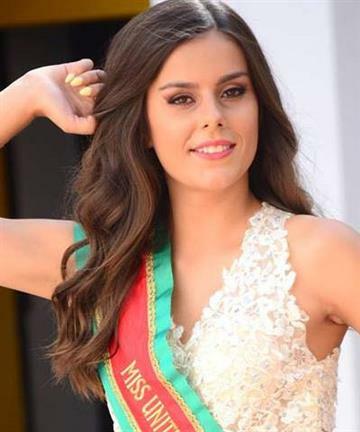 Cynthia Ruz López Escobar was appointed Miss United Continents Spain 2018 and will represent Spain at the Miss United Continents 2018 pageant in Ecuador. 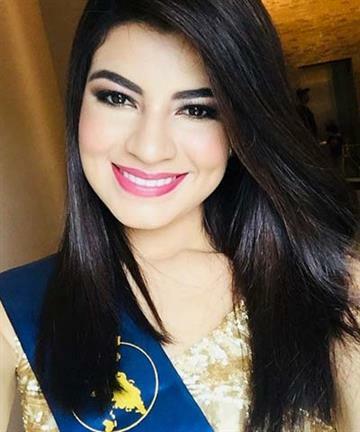 Vanessa Alexandra Ramirez (Age – 23 Years/ Height – 174 cm) is the official representative of Paraguay at Miss United Continents 2018. 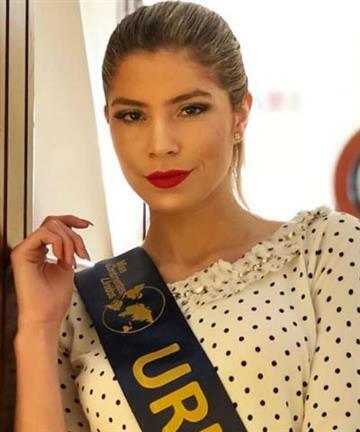 She is the current Miss United Continents Paraguay 2018. 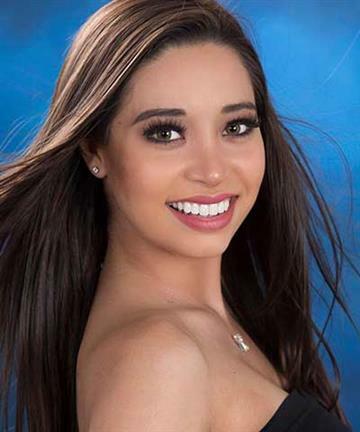 Sarah Jireh Cruz Asido has been appointed as Miss United Continents Philippines 2018. She will now represent Philippines at the Miss United Continents 2018 pageant. 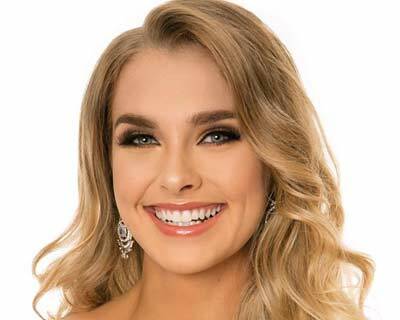 The 27-year-old Jessica VanGaalen was awarded the title of Miss United Continents US 2018 just a few weeks ago. 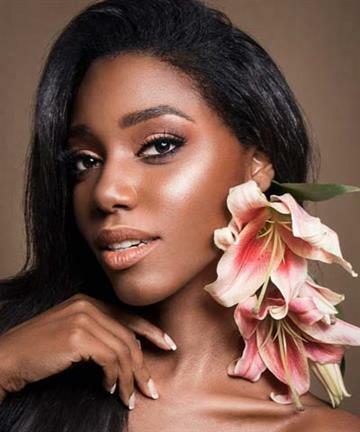 As she prepares to represent United States at Miss United Continents 2018 in Ecuador, she find time to talk about her guilty pleasures and dreams with us in an exclusive interview. 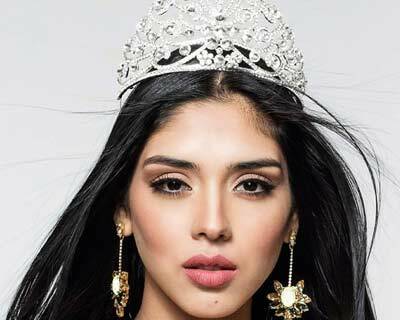 The first runner-up of Miss World Peru 2018, Clarisse Uribe, has been appointed the official representative of Peru at the Miss Miss United Continents 2018 pageant, as, Miss United Continents Peru 2018. 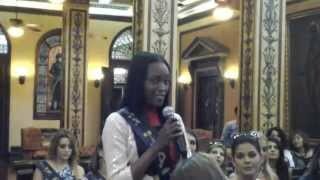 Miss United Continents 2018 is scheduled to be held on 22nd September 2018, at Centro de Convenciones de Guayaquil Simón Bolívar. It will also stream live on the website of Gama TV.